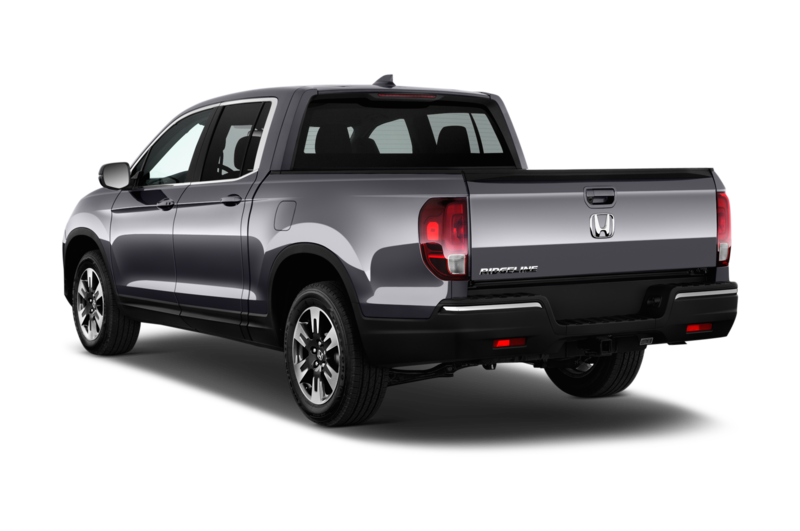 If you don’t need to regularly tow a train up a mountain, the Honda Ridgeline is a great truck. 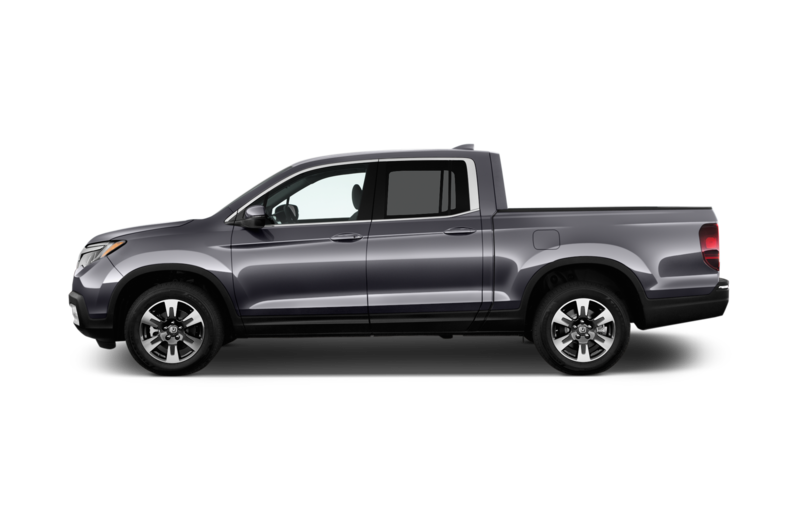 It can tow a few thousand pounds, has a decently sized bed, and is comfortable and refined around town. 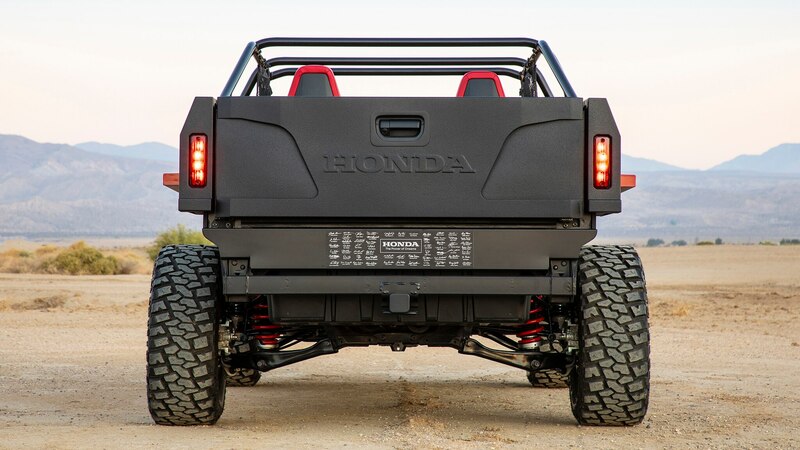 It’s also not the kind of truck you’d think to turn into a desert-runner. 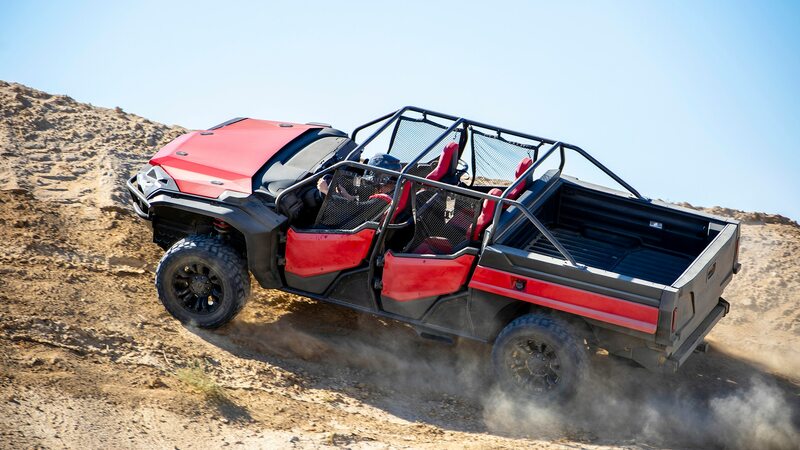 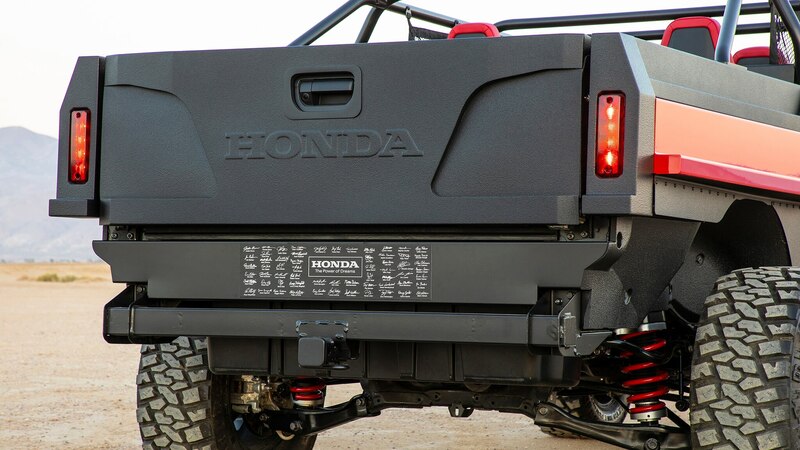 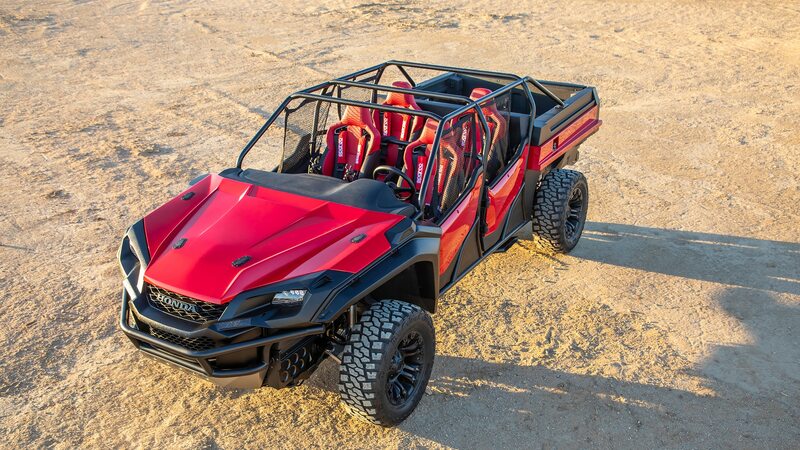 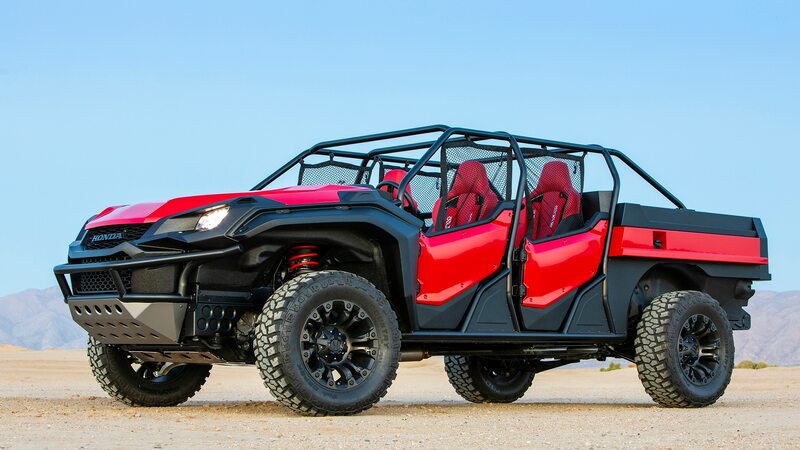 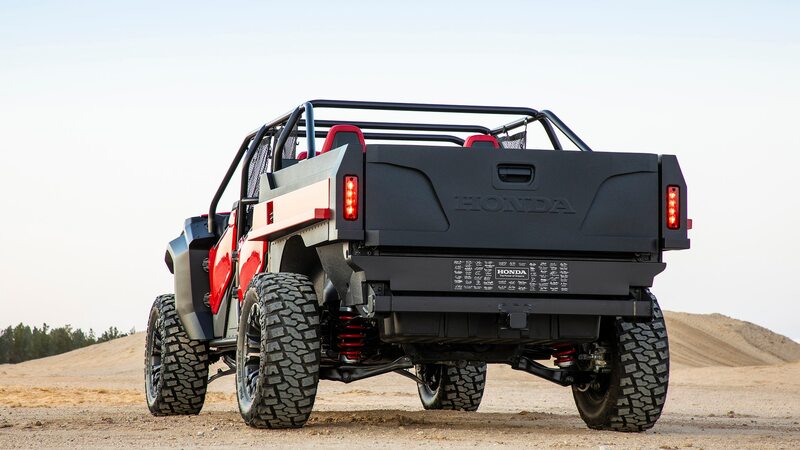 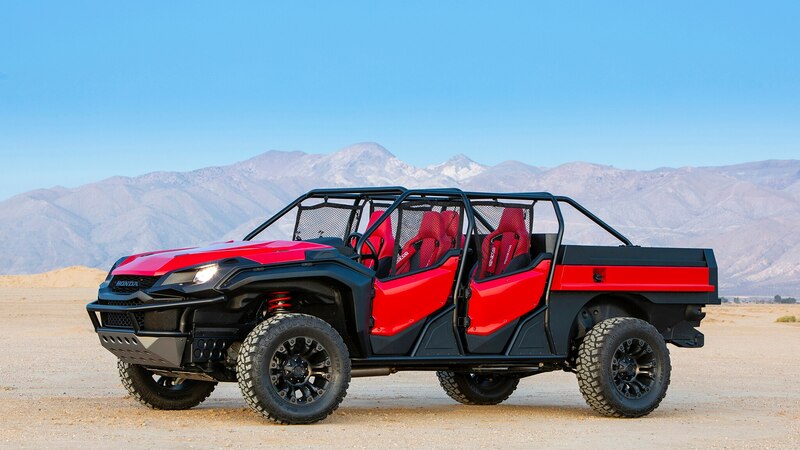 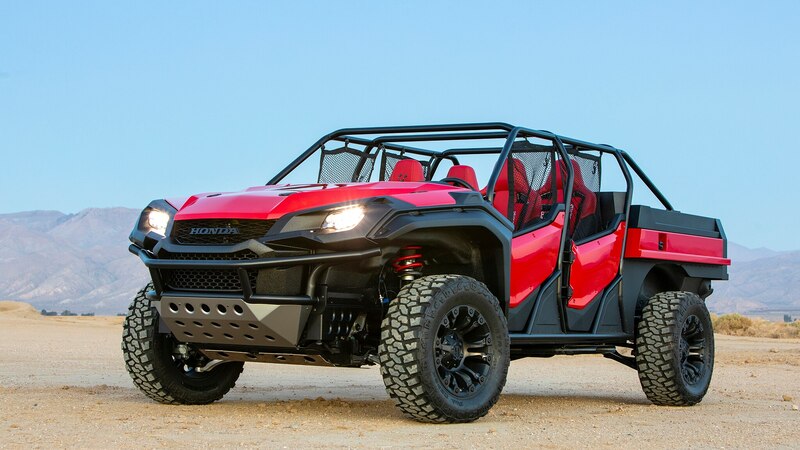 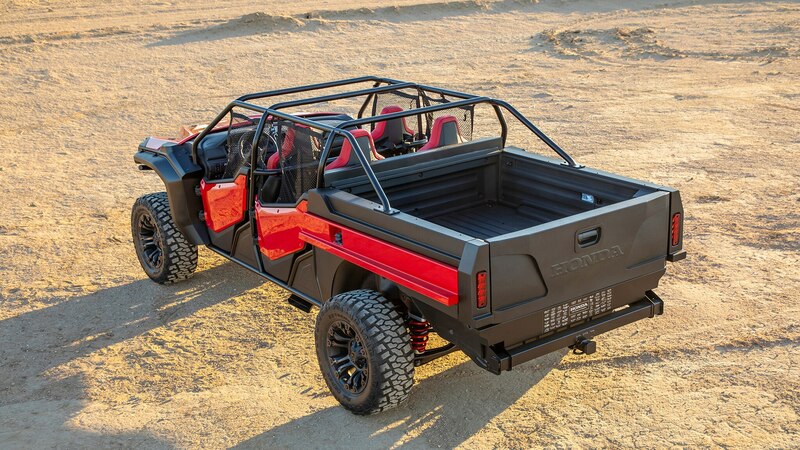 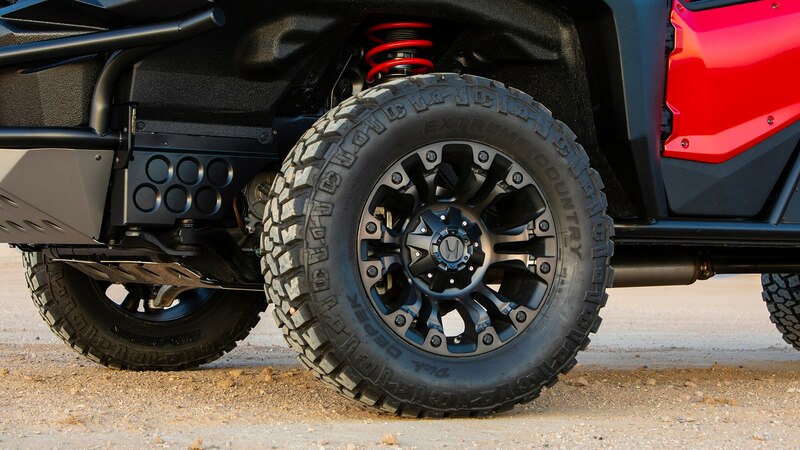 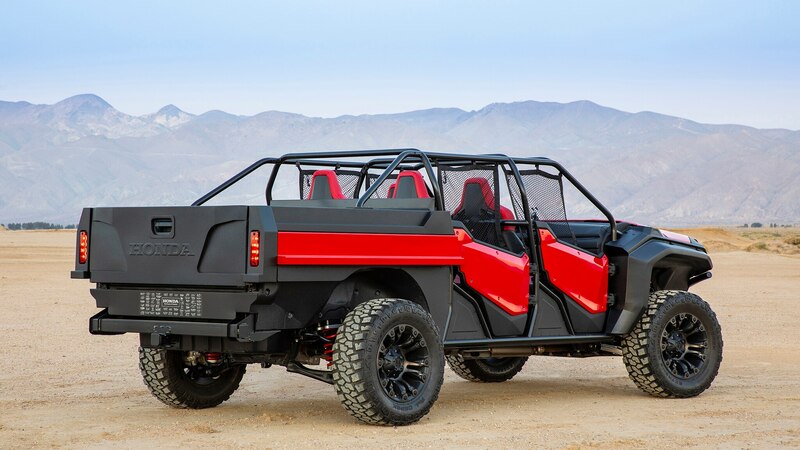 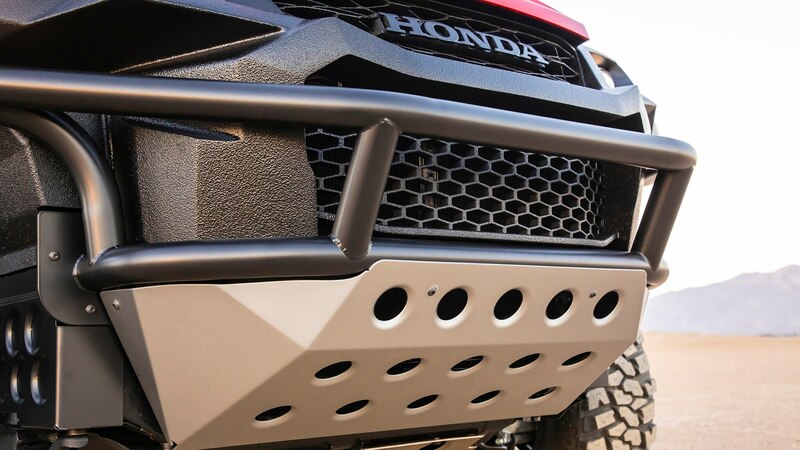 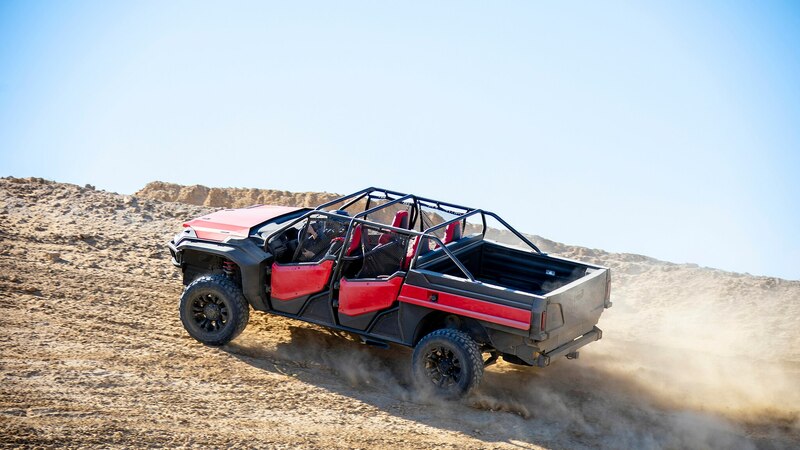 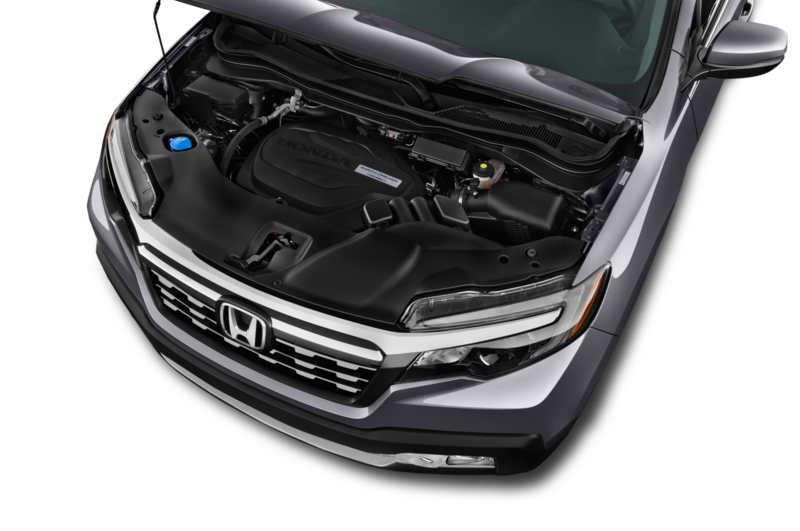 And yet Honda did exactly that for SEMA this year with the Rugged Open Air Vehicle Concept. 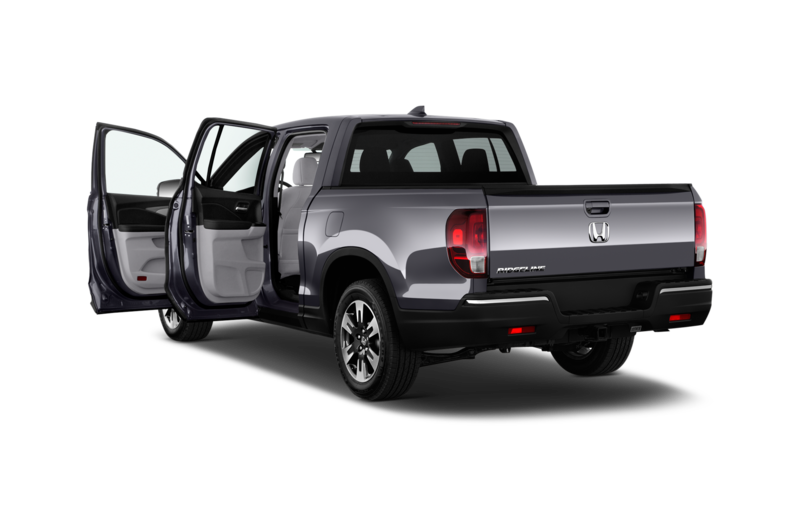 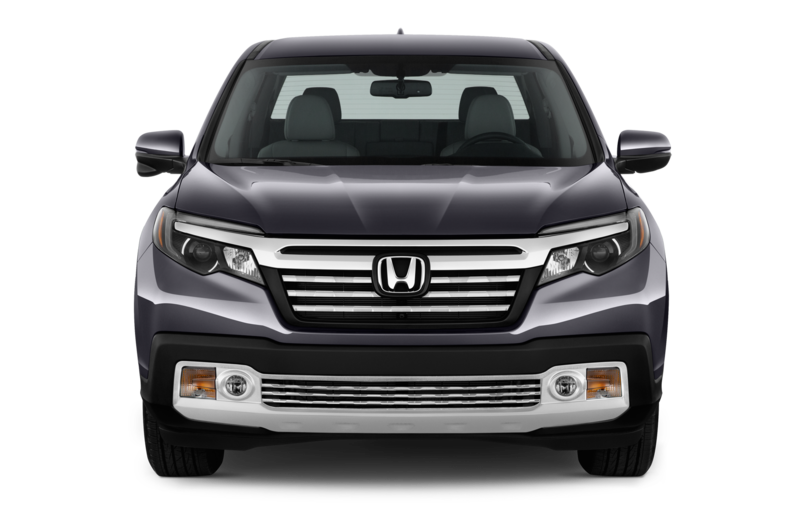 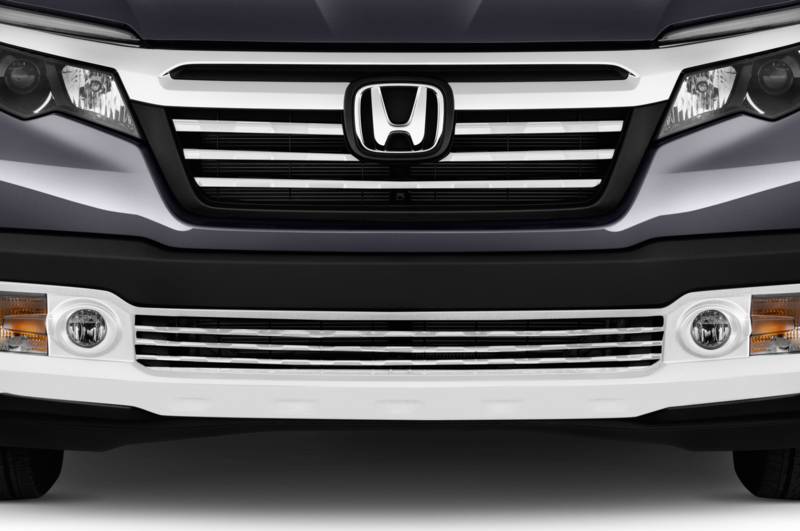 Believe it or not, the truck you see here isn’t based on one of Honda’s side-by-sides. 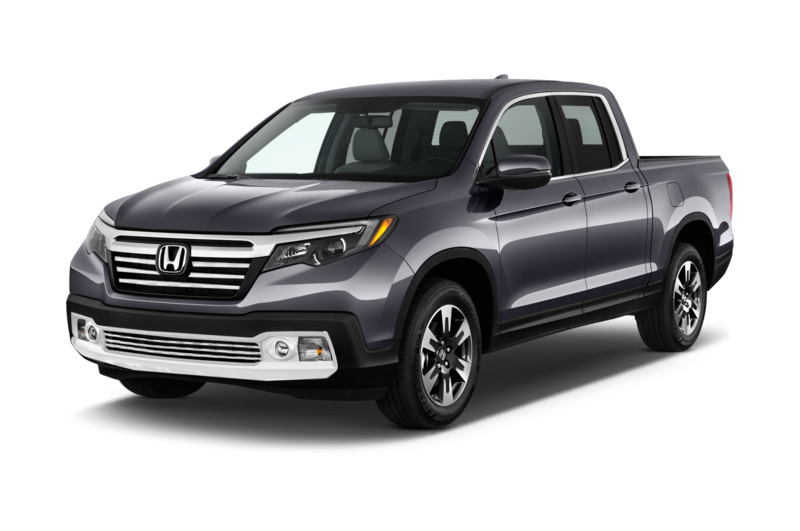 It may look like an overgrown Pioneer 1000, but it actually started life as a Ridgeline. 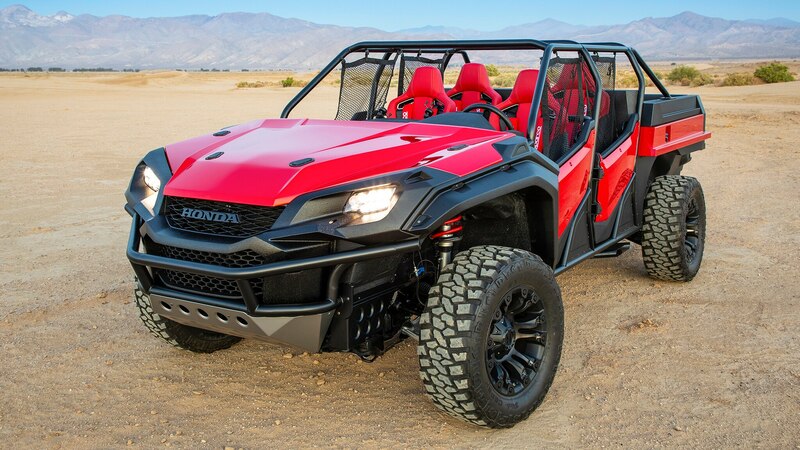 And while it’s still only a concept, Honda says it was built using only existing components. 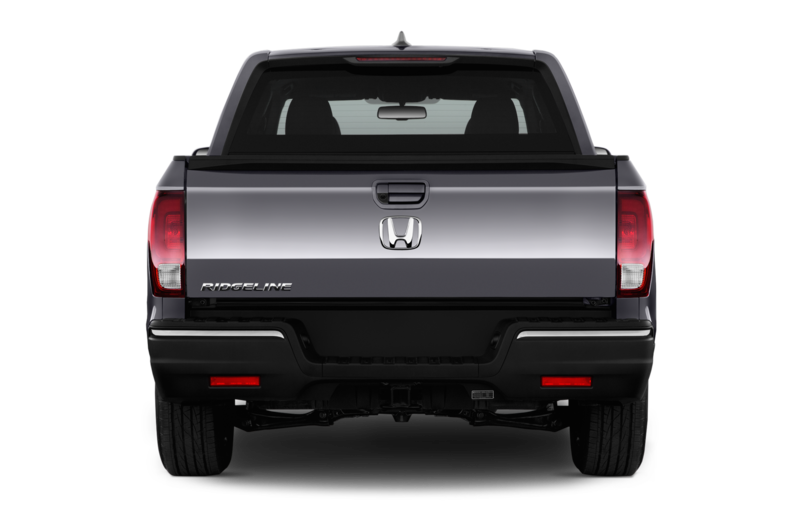 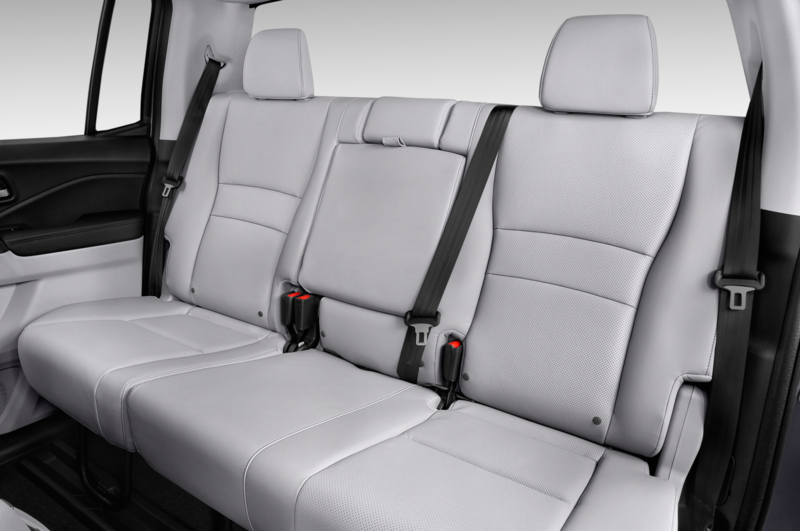 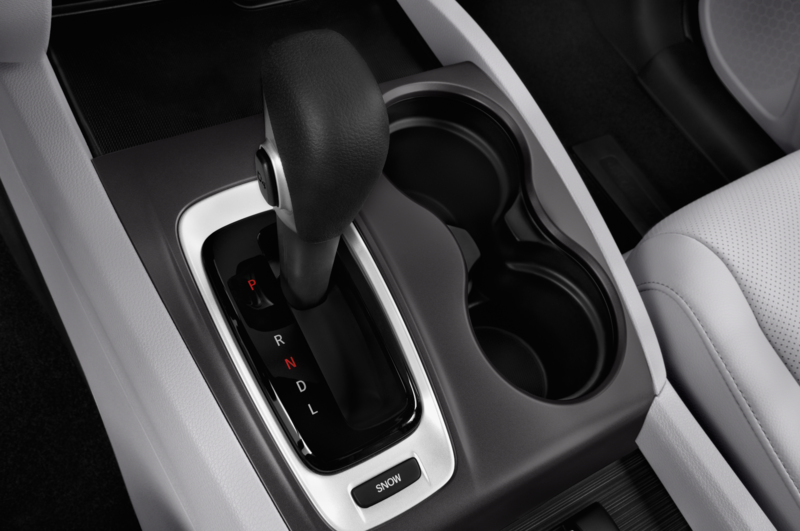 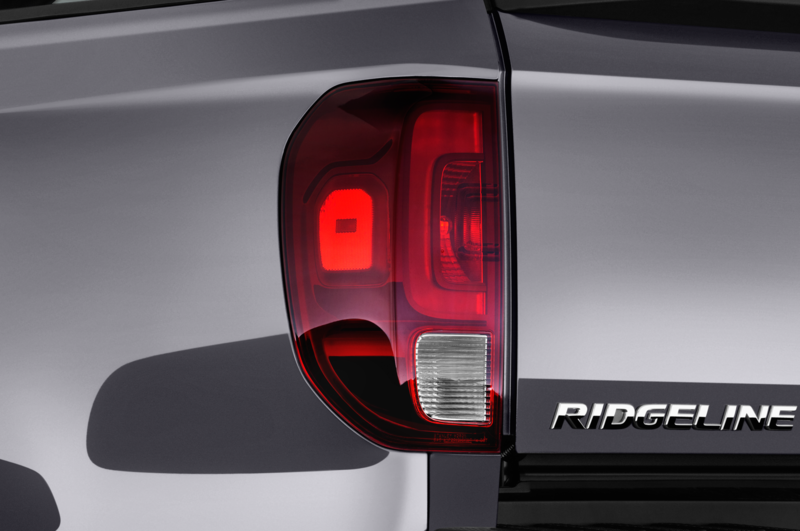 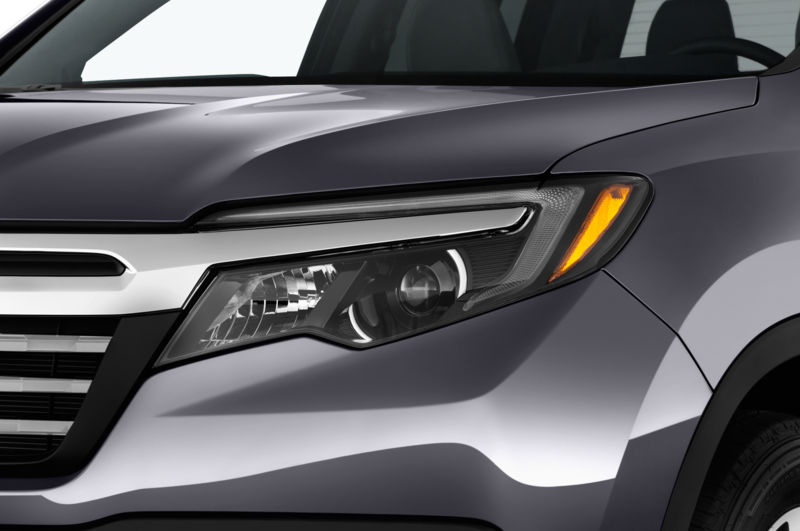 The Ridgeline body and suspension have clearly been modified, but the doors were pulled from a production Pioneer. 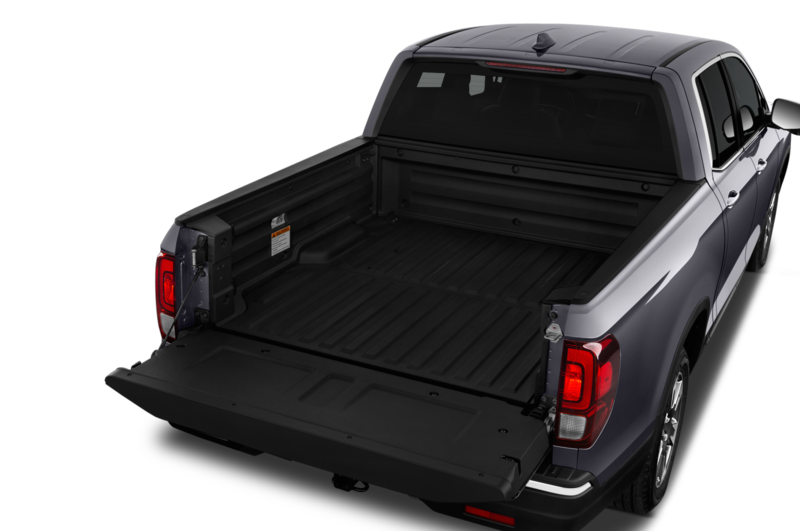 The bed and tailgate, however, had to be custom built. 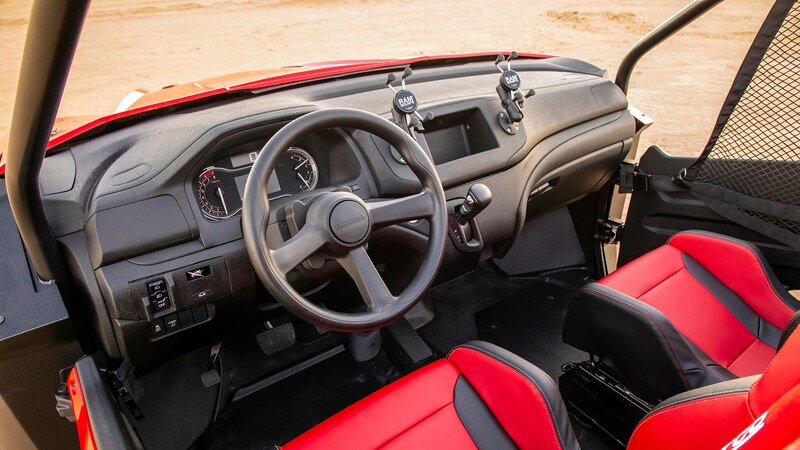 With no roof to keep out the elements, the cabin also needed a makeover. 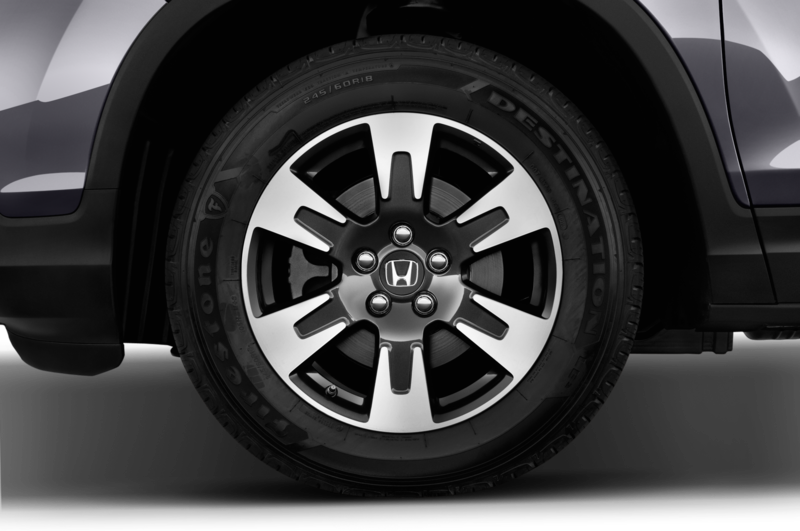 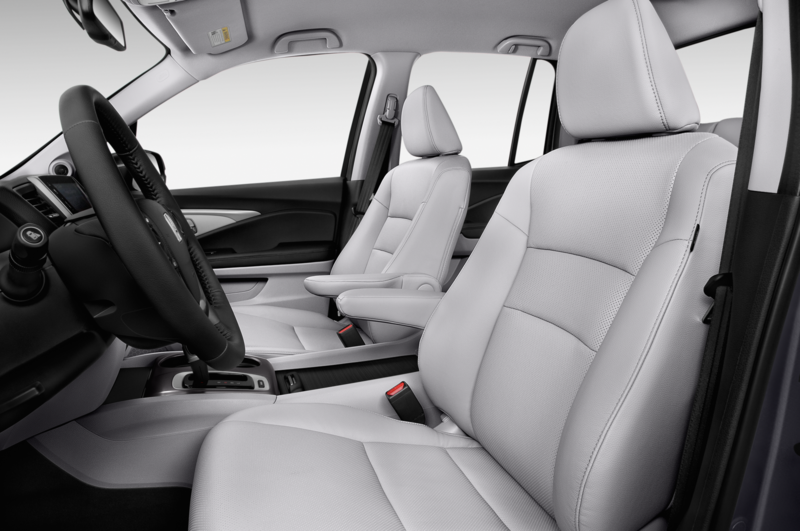 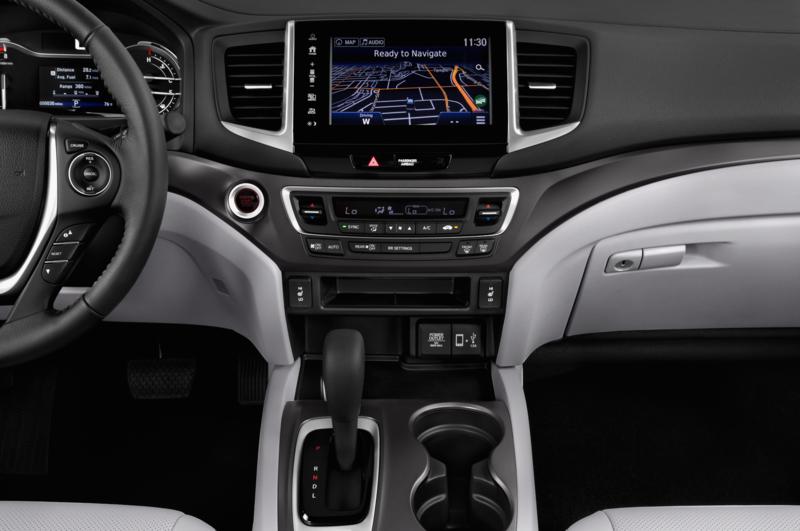 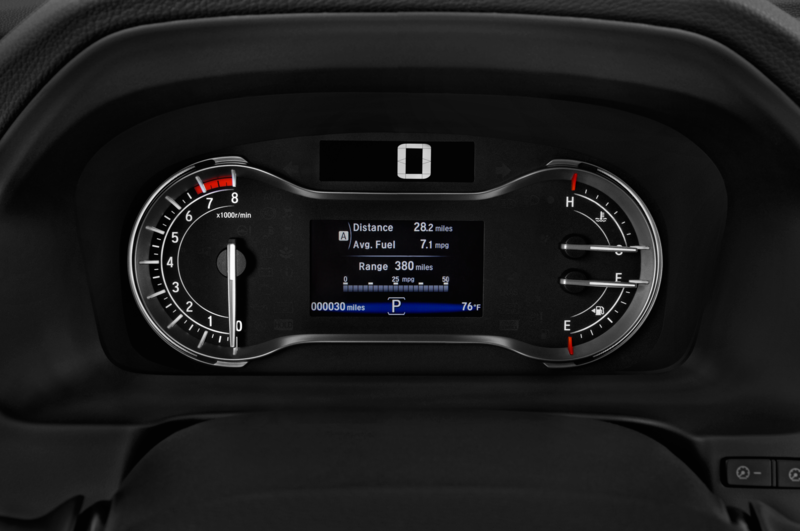 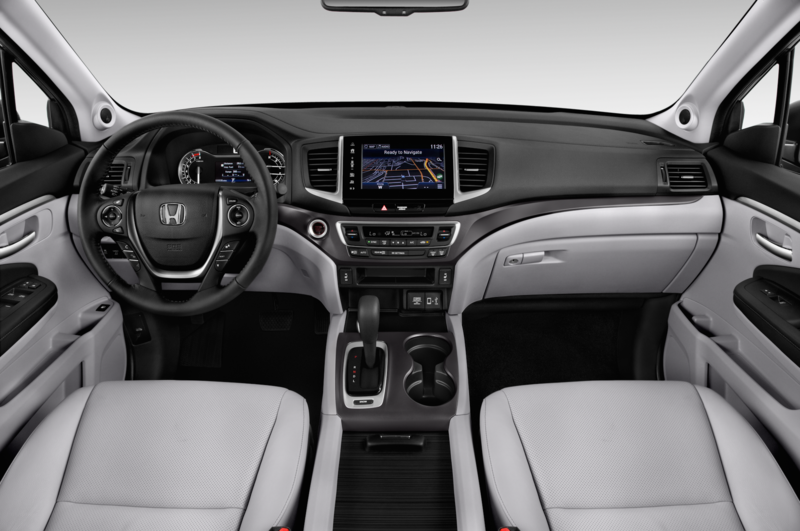 Honda used the Pioneer’s steering wheel, then swapped in a set of Civic Type R seats that were re-covered to make them waterproof, and thus easy to hose down. 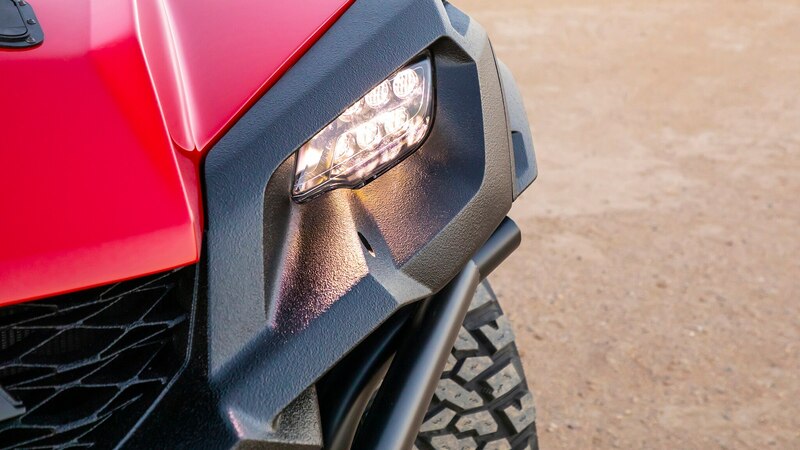 The team also painted the other surfaces with a more durable material that can stand up to the sun better. 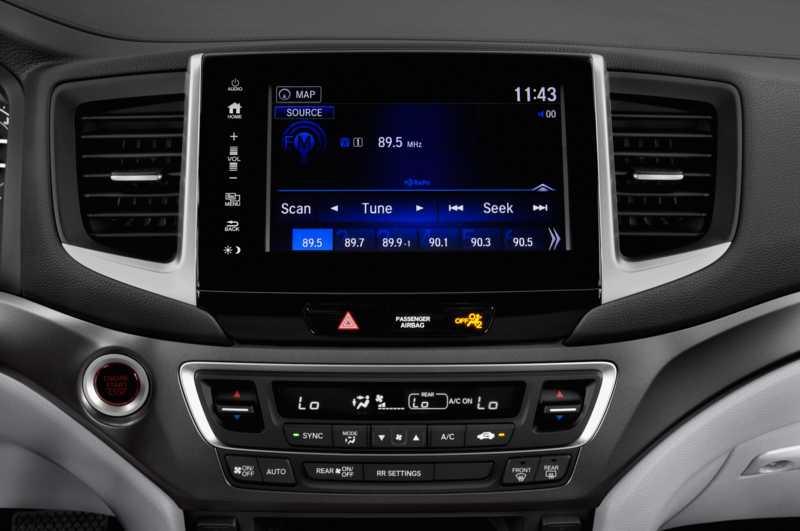 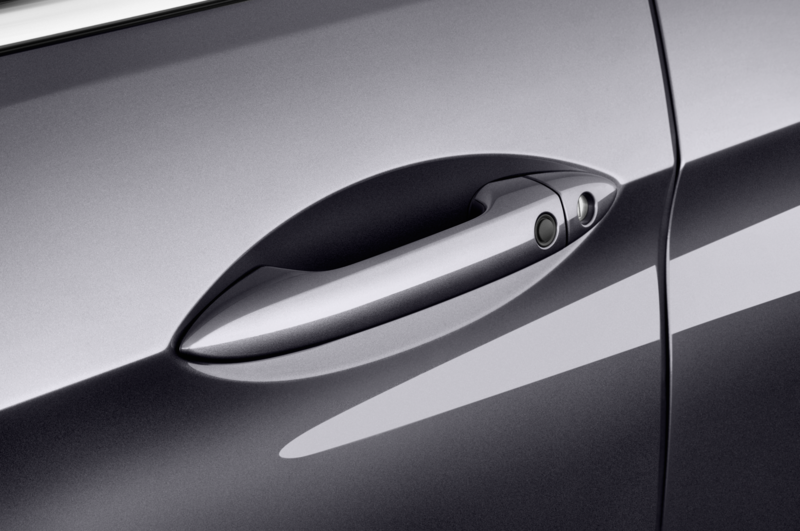 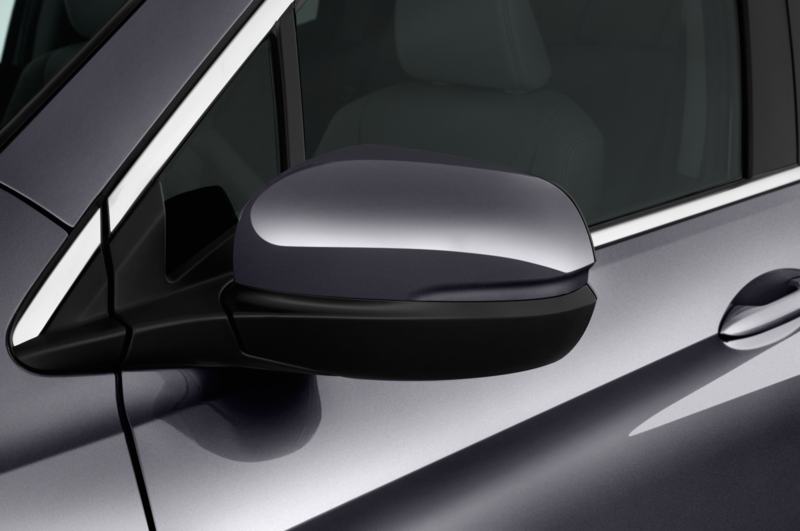 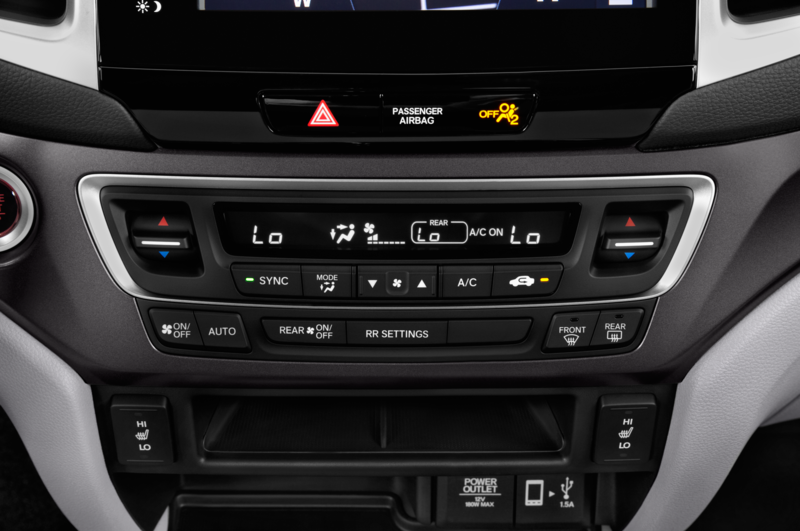 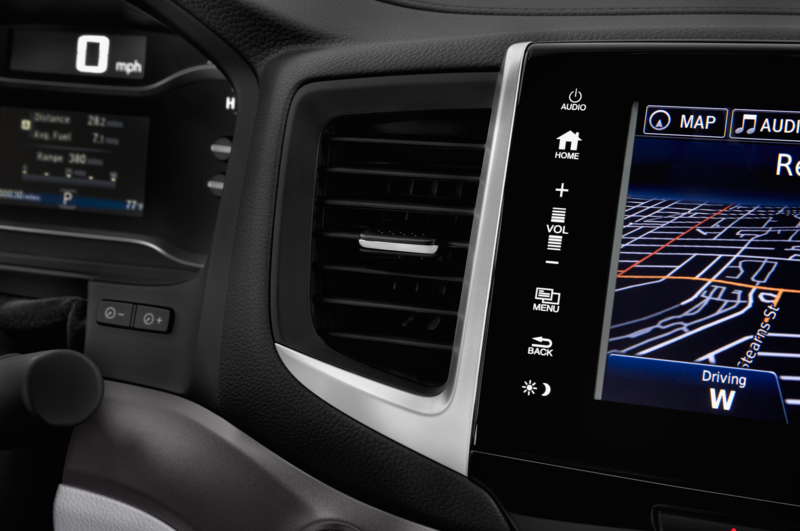 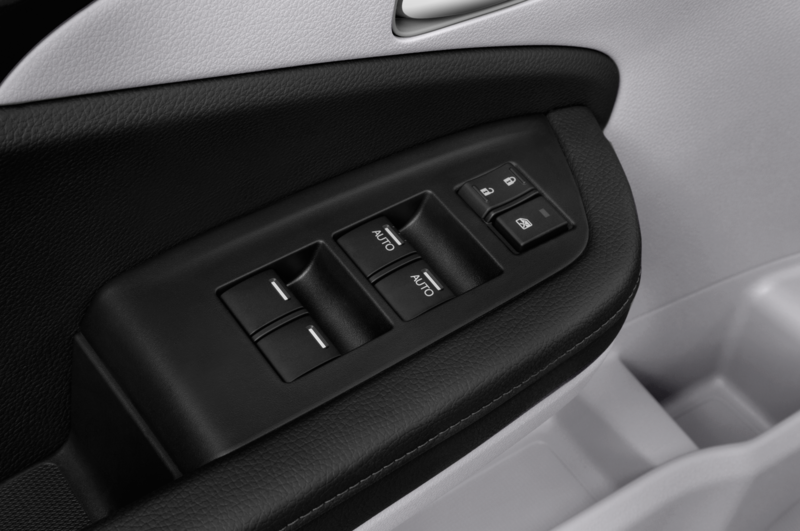 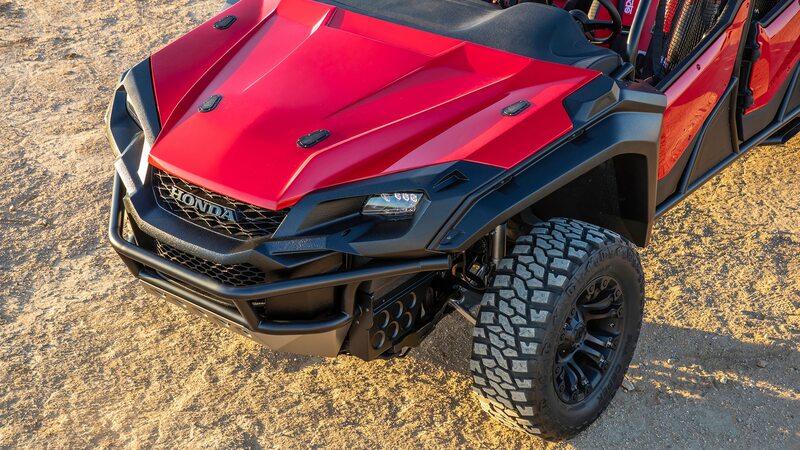 To finish it off, Honda added a couple of phone mounts. 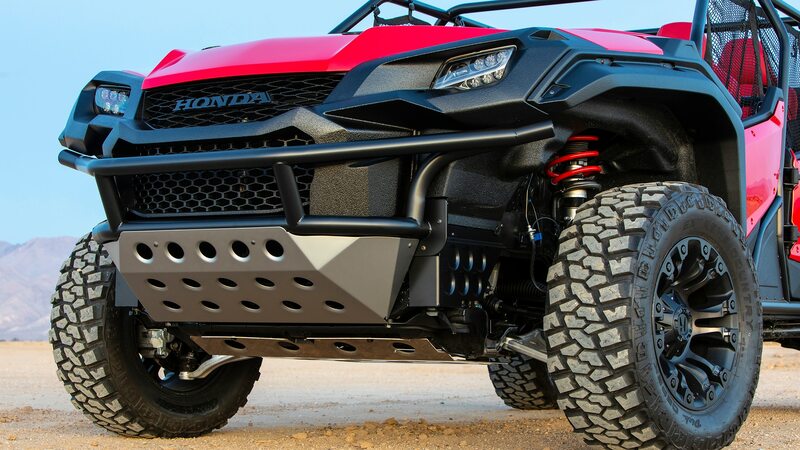 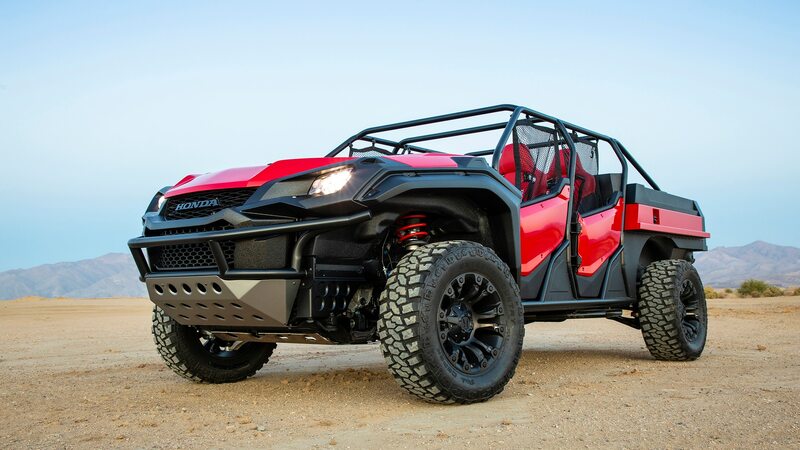 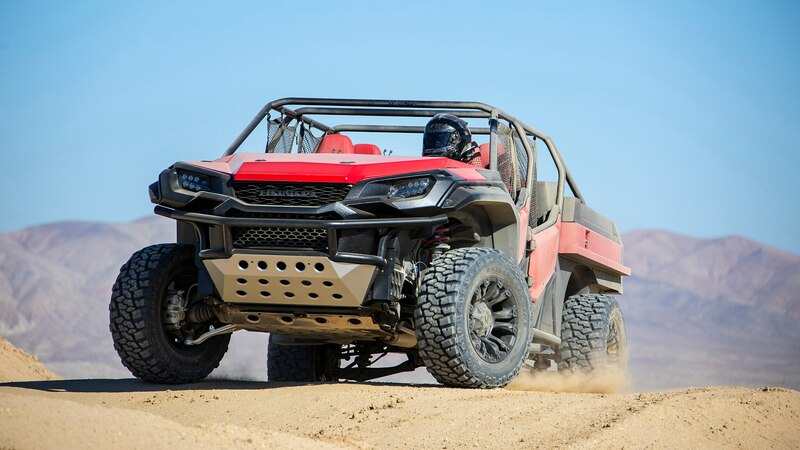 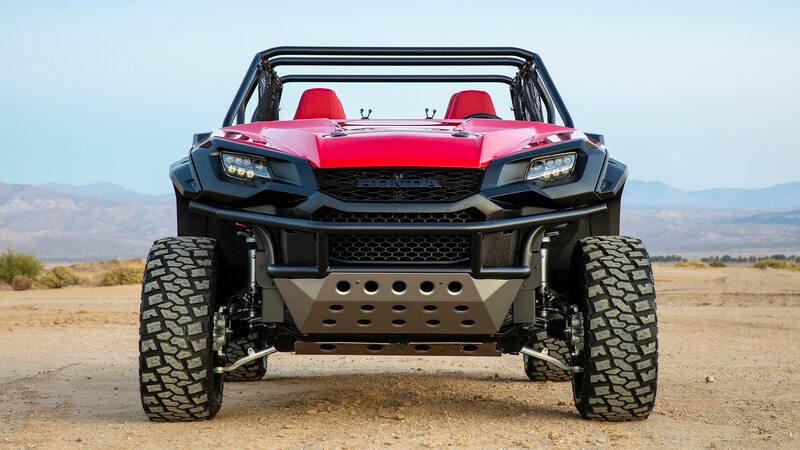 We don’t expect Honda to actually build this thing, but we have to say, it’s pretty dang cool. 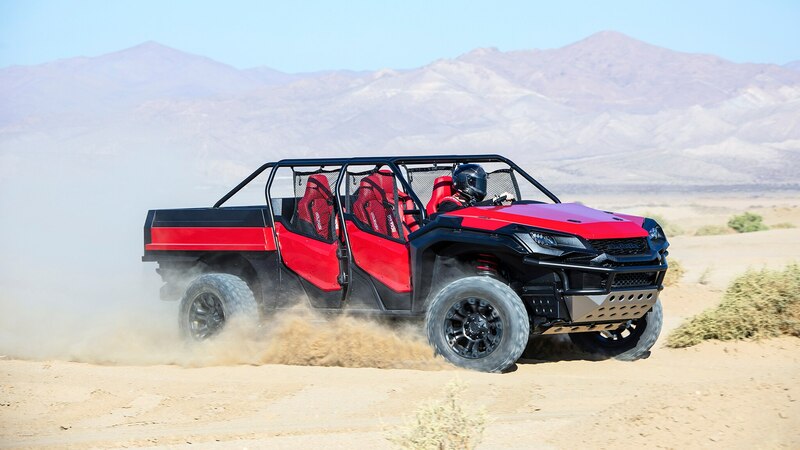 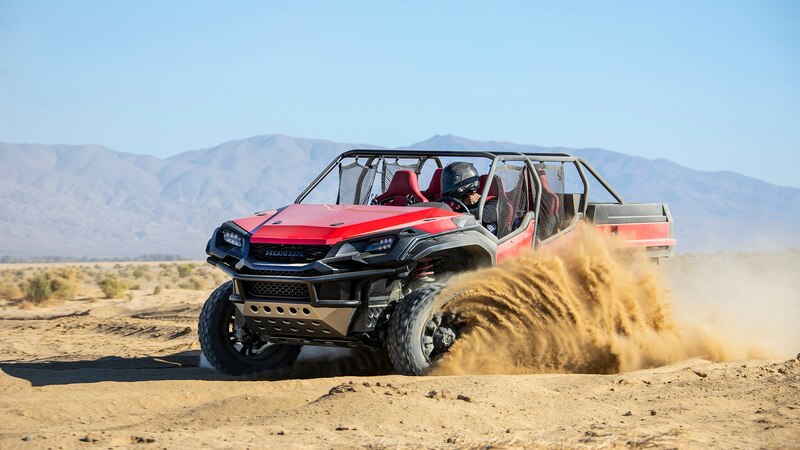 Maybe we can convince Honda to let us drive it through Baja before it’s retired forever.